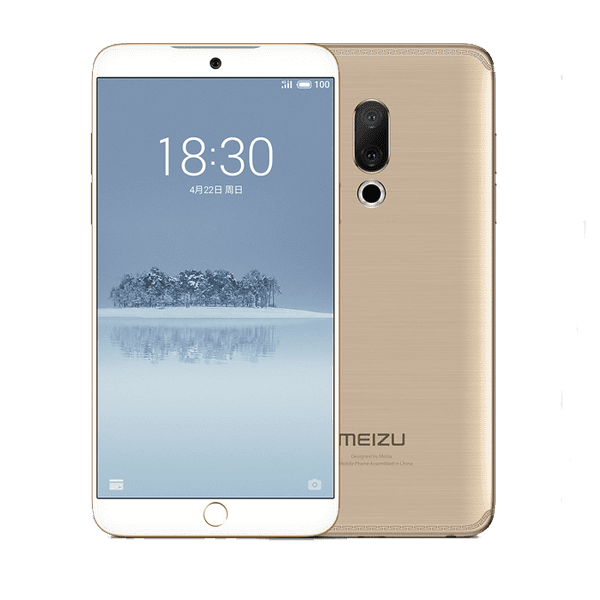 Meizu celebrates its 15 years anniversary which is the reason the Meizu 15 was released alongside a lesser Lite version and a more premium Plus model. Normally the jump to number 15 is unprecedented, due to the fact that the last in the iteration was Pro 7. However, it was only done to mark the 15 years of the Chinese OEM’s existence and from rumours, it might just continue from there. The new smartphone ignores the recent trends with its traditional design which I’ll be talking about later on. 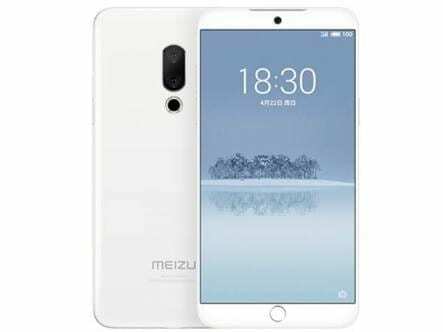 Meizu decides to do a throwback on the smartphone while still borrowing some of today’s design flares. Firstly, the Meizu 15 has a 16:9 aspect ratio which is gradually going out of trend but obviously not for Meizu anyway. Then there is the mBack fingerprint sensor below the display that also serves as the home button when pressed as well as a back button when tapped. These features are trends seen in phones years ago, however, a modern trend trimmed down side bezels is also implemented. The rear panel is made of brushed metal with cameras at the upper centre half of the phone and a six LED ring at the bottom. By today’s standard, a smartphone with a 5.46-inch display might be considered to be on a lower side but with a 16:9 aspect ratio this is appropriate to maintain the compact look. On a good side, this is an OLED screen from Samsung advantages of which you would know if you’ve used one before with its nice contrast and punchy colour display even with a Full HD resolution. There is not much of battery capacity on the smartphone and might even be termed mediocre if you are a heavy user. Powered by a 3, 000mAh battery, the smartphone might need plugging in before the end of the day and for such occasions, there is mCharge 4.0 for a faster top up. The dual rear camera smartphone family just got bigger with the Meizu 15 being one of its latest members. The duo here is made of 12MP and 20MP (telephoto lens) cameras while the front has a 20MP camera both capable of bokeh effect accompanied by other additional fun features like 3x lossless optical zoom amongst others. On the Meizu 15, you’ll be relying on a Qualcomm Snapdragon 660 to keep things going as it should. From a performance standpoint, the chipset does a good job alongside the Adreno 512 GPU. Also, there is 4GB RAM added to the mix in line with 64GB or 128GB internal storage. Be advised there is nothing like memory card extension, you would have to make do with the internal storage so choose wisely. It runs FlymeUI 7.0 based on Android 7.1.2 a setback from Oreo seen in most phones this year. For about 130, 000 Naira, you can get the smartphone from various online stores depending on the deal and your location.